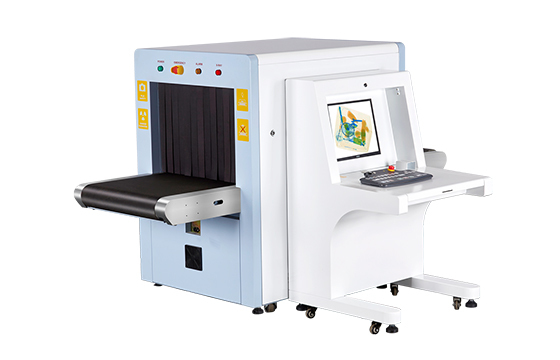 X-ray machine technical parameters meet the technical conditions stipulated in the national standard “Micro Dose X-ray Security Inspection Equipment (GB15208-94)”. 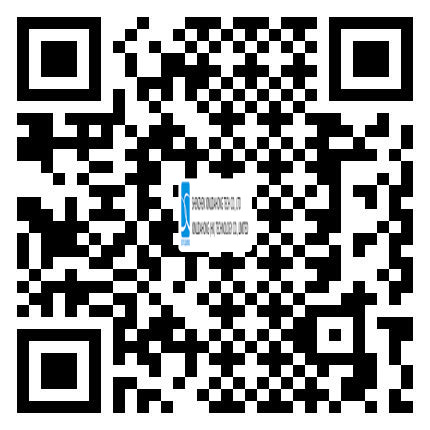 Ensure the safety of the high-speed film (ASA/ISO 1600). One 17in rectangular plane color display 1280×1024 < 0.28 dot pitch. Field frequency≥75Hz MAX: 100Hz, flicker free, 22 grayscale, in line with MPRII and TCO95 standards. Automatic protection screen.